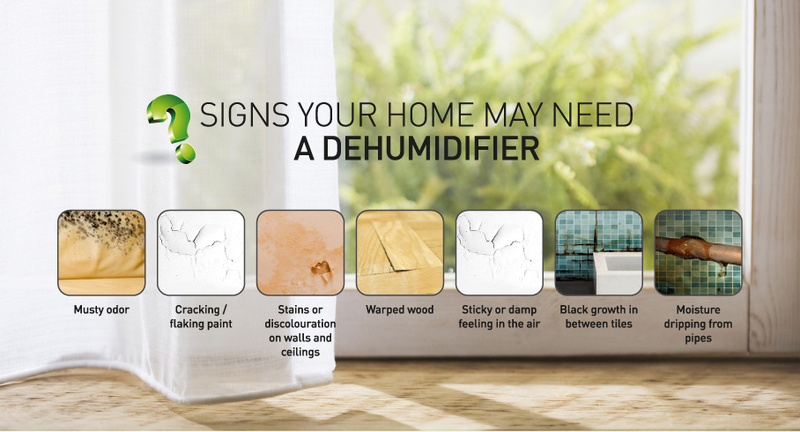 Regulate humidity just the way you want it with Novita ND-315 Dehumidifier. With an extraction rate of 15 litres per day, ND315 is the compact solution for you. 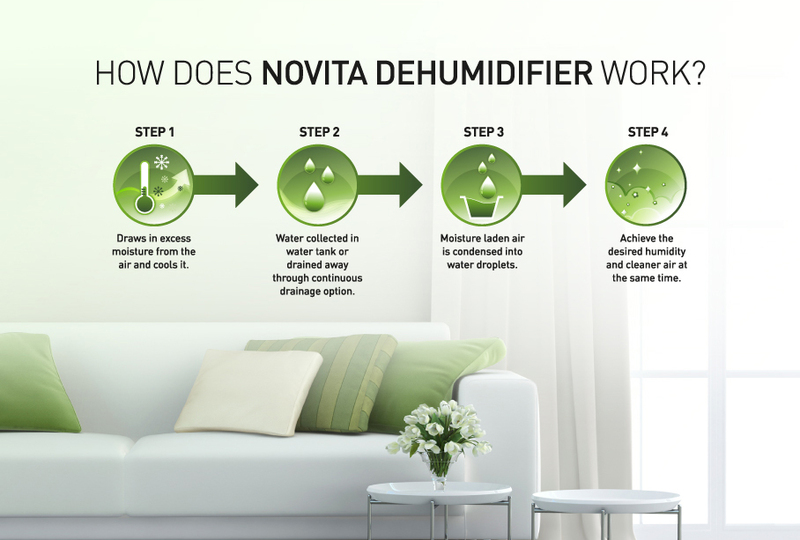 Novita ND-315 Dehumidifier works to bring you 4 benefit- regulate humidity, control excessive moisture, prevent mold and mildew growth and defence against allergies. Novita NP9901 HydroPlus Premium Water Ionizer is certified as a medical device by Korea Food & Drug Administration (KFDA). You can get 7 types of functional alkaline, acidic and purified water. Adopting an ultra-water purification process and based on pore size of 0.1 microns, 99.9% E.Coli and Staphylococcus Aureus bacterial is removed, while still keeping the essential minerals intact. 7 types of functional water that you can use for different purposes like general cleaning, washing face or body, medication or infant, sensitive stomach, everyday drinking, making tea or coffee and cooking or food preparations.